On September 4th, 2010 at 4.35am, a magnitude 7.1 Earthquake struck 40km southwest of the city of Christchurch. On February 22nd, 2011 a more devastating and shallow, 6.3 earthquake struck, taking the lives of 185 people and causing billions of dollars in damage. 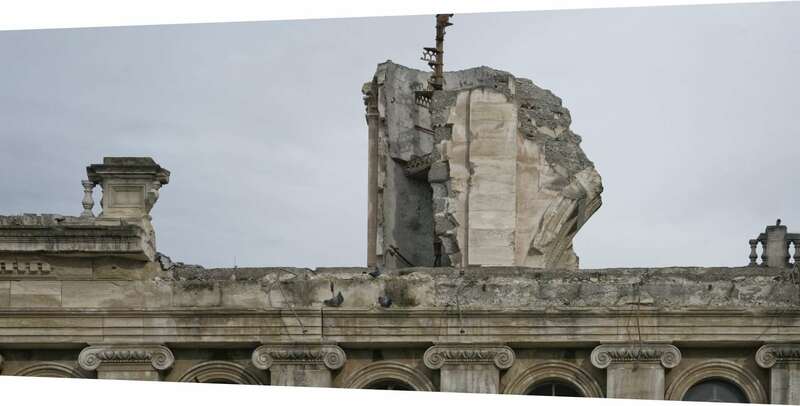 The Catholic Diocese of Christchurch was deeply affected by these earthquakes and the over 11,000 aftershocks. 11 churches have had to be demolished, while others remain closed. The Diocese is facing a massive rebuilding programme. As some parishes, but not all, have significant rebuilding or repair programmes to fund, and a schedule of works has been developed to undertake the works. The financial burden falls unevenly upon the parishes. A financial model has been developed by the diocese, with the highest priority of getting parishioners back into their churches as soon as possible. There is a strong desire in parishes that do not have to meet rebuilding or repair expenses to assist those that do, in a way that keeps the common good of all in mind. Every parish in the diocese will participate in the Our Turn: Our Future fundraising campaign. The parishes which are not raising funds for their own rebuilding or repair will raise funds to support others. A number of parish campaigns are now underway. Each parish campaign works along the following lines. Funds directed to a specific parish will be used as directed until the campaign target for that parish has been achieved, after which one third of additional funds will be retained to meet future capital expenditure, with the balance made available for earthquake rebuild and repair elsewhere throughout the Diocese.